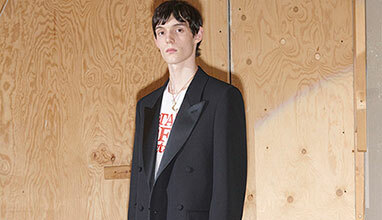 The new ads, which were photographed in North London by Glen Luchford, feature Styles in a variety of tailored Gucci looks - from three-piece suits to a mohair jacket to a suit adorned with New York Yankees patches. 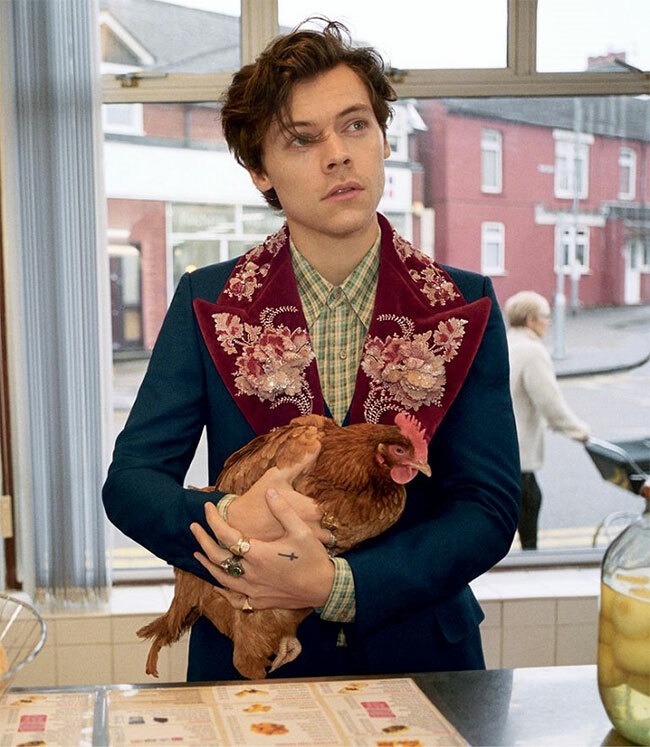 And just in case the vision of the singer in the Alessandro Michele -designed suiting wasn't swoon-worthy enough, he also stars alongside a group of dogs and pet chickens. 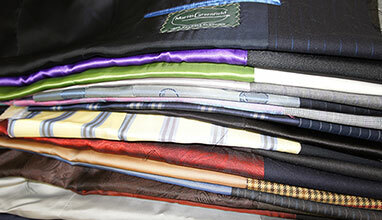 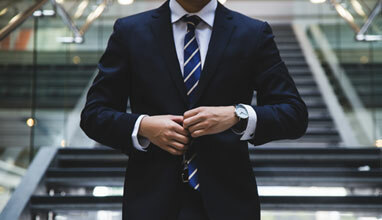 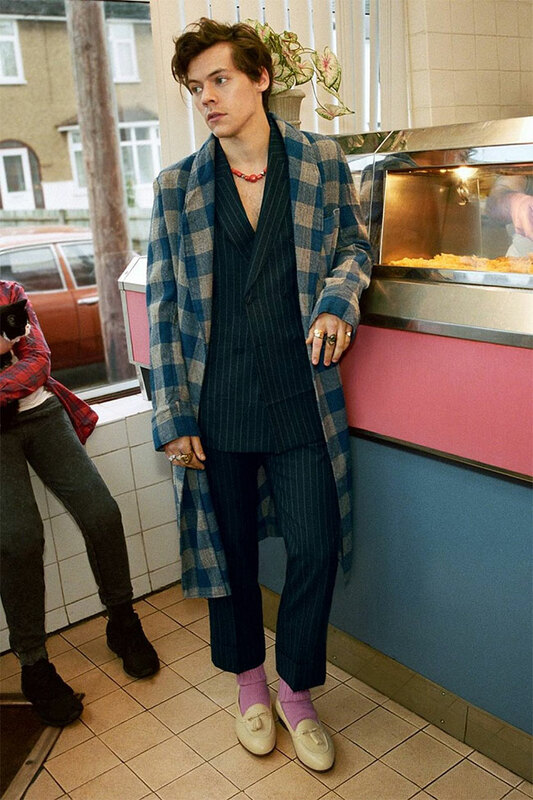 Styles wore a suit that seems custom-made for his fashion sense. 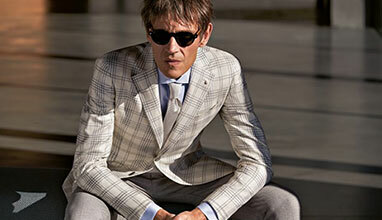 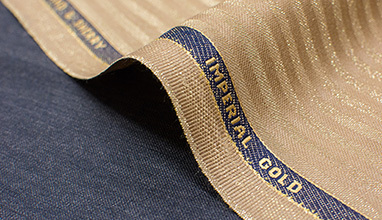 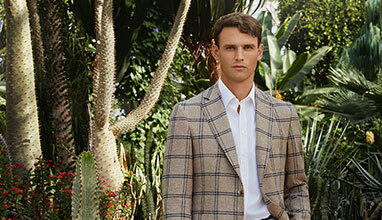 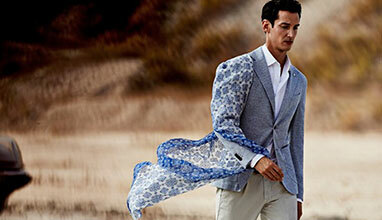 The intricately-detailed lapel on the New Marseille jacket is everything. 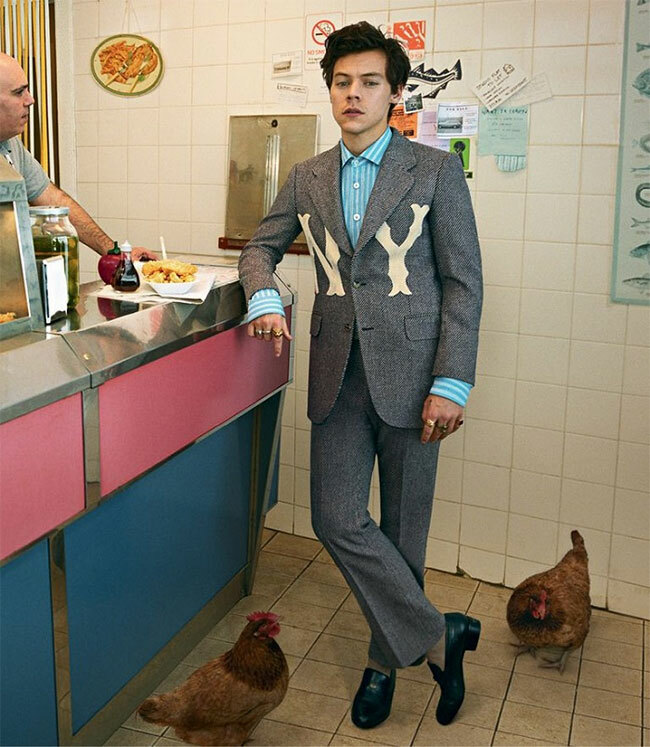 It even pulls focus from the chicken Styles is posing with. 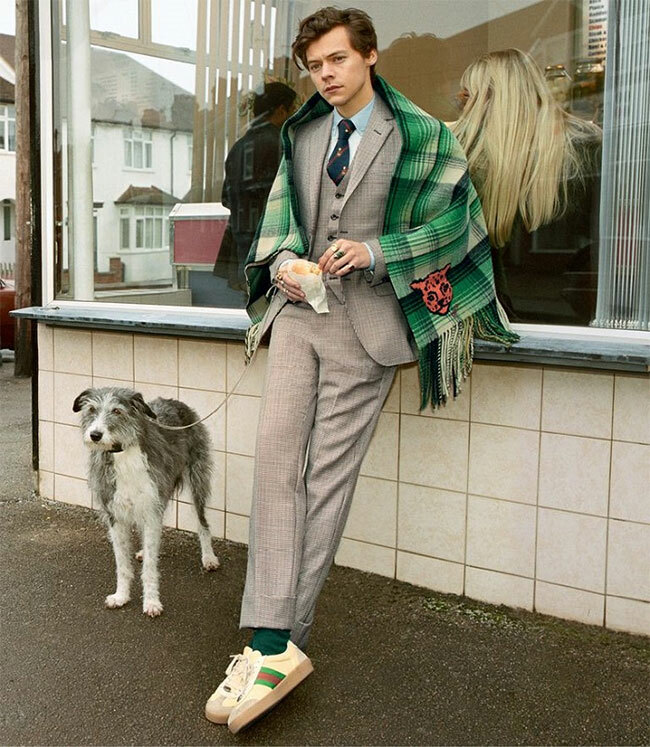 Despite the style icon's many Gucci-designed looks over the year (including his last world tour which featured custom pieces designed by Alessandro Michele), this surprisingly marks his first official campaign for the brand.